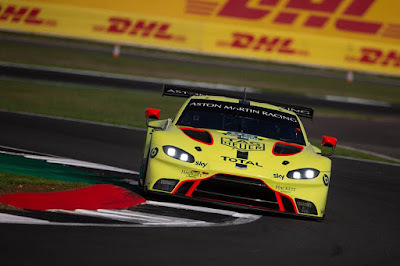 Nearly eight weeks after containerising their cars and equipment after their best display yet in this elongated Championship, Aston Martin Racing will be arriving at the next port of call in the 2018-2019 World Endurance Championship on something of a high after some emphatic factory and customer team results with their old and latest GT3 weaponry. 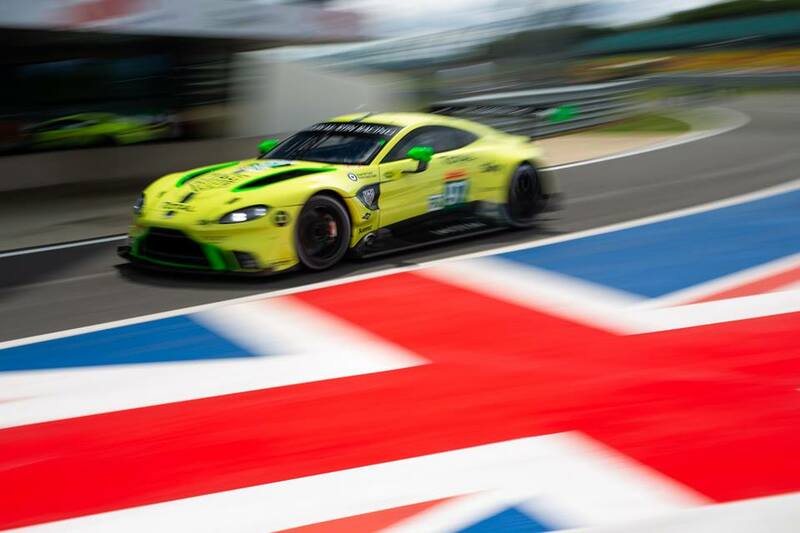 Having endured something of a deficient Balance of Performance window in the opening two rounds of the FIA WEC's transitional 'Super-Season', the teams dogged ability to push on and look for the tiniest of improvement with their new V8 turbo GTE Vantage was enough for them to secure a 'more favourable' performance window for their home event at Silverstone in August. Whilst the #95 Dane Train car unfortunately experienced the team's first on-track technical difficulties, the sister #97 car of Maxime Martin and Alex Lynn were able to push on to secure a very warranted and justified fourth place in the GTE Pro class marking a distinct improvement in the new GTE package. 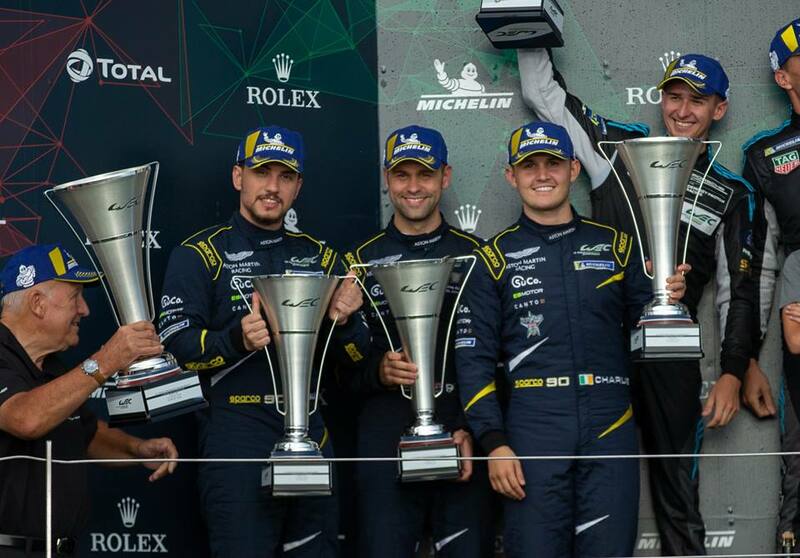 In GTE Am, Silverstone was of course so nearly a double podium for the squad as the new TF Sport driver line of Salih Yoluc, Charlie Eastwood and Jonny Adam earned themselves their second P2 finish of the season so far but with the Paul Dalla Lana, Pedro Lamy and Mathias Lauda only just missing out on the final step of the podium half way through the final lap of the race. 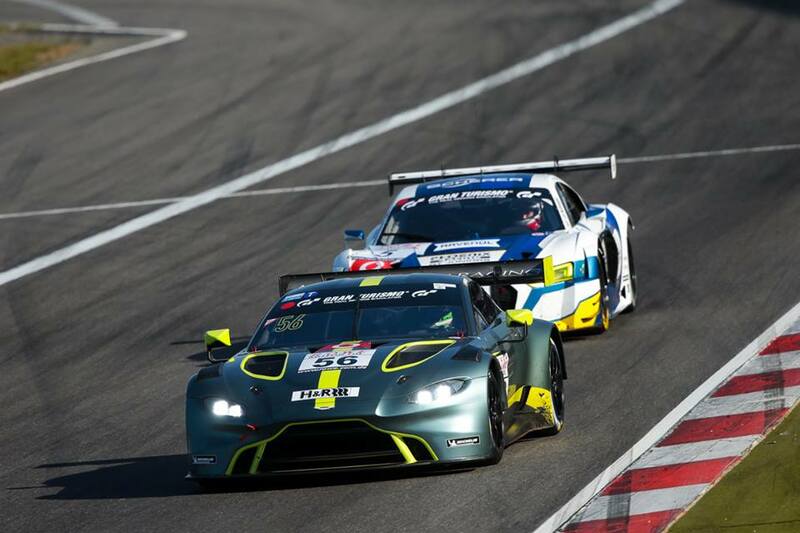 Next up this weekend coming is the first of the 'fly away' rounds in the Far East with the six hours of Fuji a month ahead of the next round at Shanghai just a month later which will round off the 2018 half of the Super-Season. The provisional entry list shows no change to the two AMR GTE Pro cars with the two - two driver line up of Marco Sorensen/Nicki Thiim and Martin/Lynn again being quoted and also no change within the two - three driver line ups in either the #98 or #90 cars. 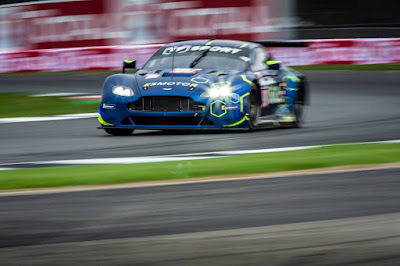 With the FIA Endurance Committee yet to make public any changes to the performance criteria from that of Silverstone it is thought that only a minor weight increase shall affect the Am class cars, the biggest question for Fuji shall again remain around the weather conditions at the circuit with the event having been hampered by torrential rain over many occasions. With so much positivity happening within the #TeamAMR over recent weeks with the likes of a much improved performance last time out in the WEC, Jonny Adam securing the British GT overall win and Saturdays performance of the all new Vantage GT3 at the Nordschleife at the hands of Darren Turner and Maxime Martin can only be a good thing for the team as they look to see 2018 out on a high. 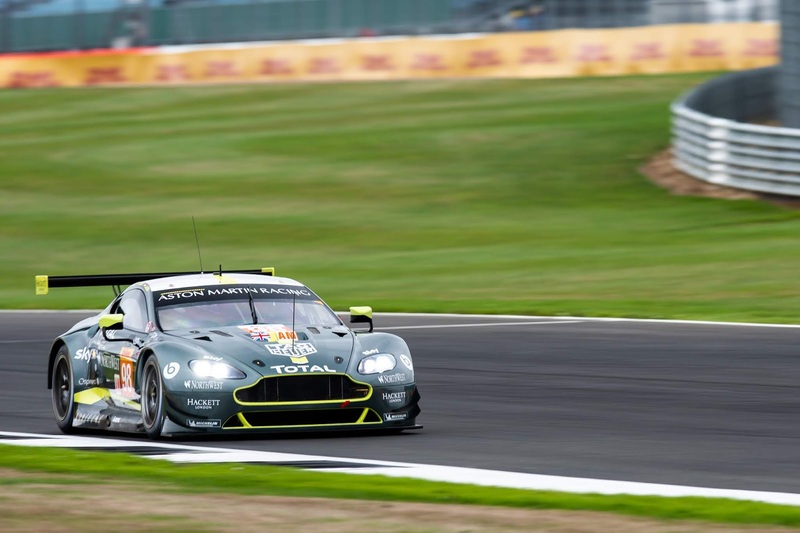 Track action starts this Friday with the usual two Free Practice sessions before the final Free Practice and Qualifying on Saturday. 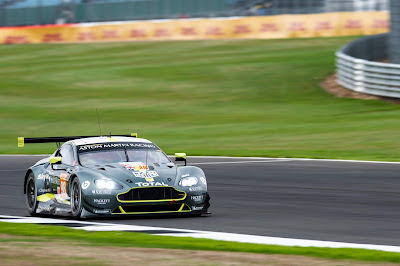 The six hour race starts Sunday at 11:00am local (BST +8hrs).